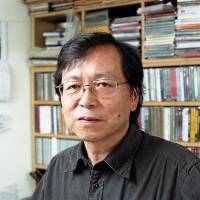 Few figures have played as pivotal a role in the recent history of Japanese avant-garde music as Hideo Ikeezumi, founder of P.S.F. Records, who passed away on Feb. 27 at the age of 67. 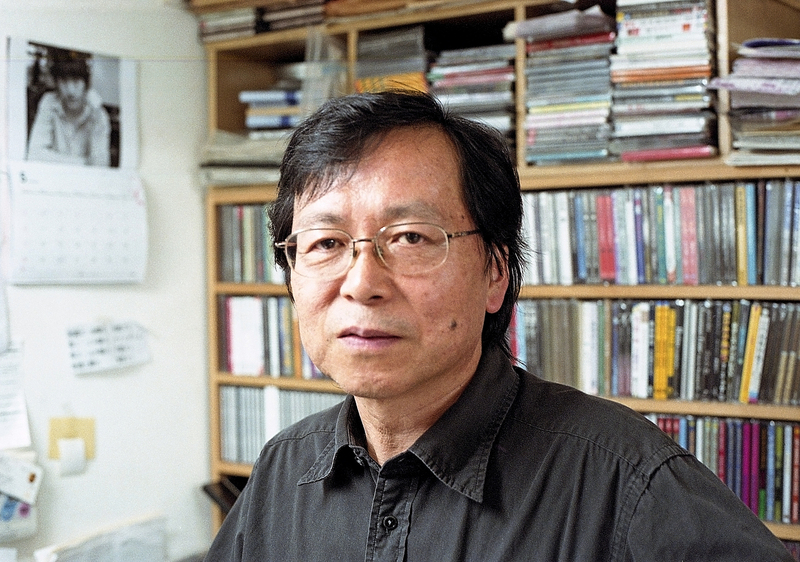 For more than three decades, Ikeezumi ran the label from the cluttered interior of Modern Music, his record shop in Tokyo’s Meidaimae neighborhood. Along with the Osaka-based Alchemy Records, P.S.F. became the defining label for a generation of Japan’s most uncompromising, and uncommercial, musicians. In a pre-internet era, when Western listeners had to discover Japanese music via college radio, pricey import CDs and hyperbolic zine reviews, P.S.F. helped cement the country’s reputation as home to some mind-bending psychedelic rock and free music. 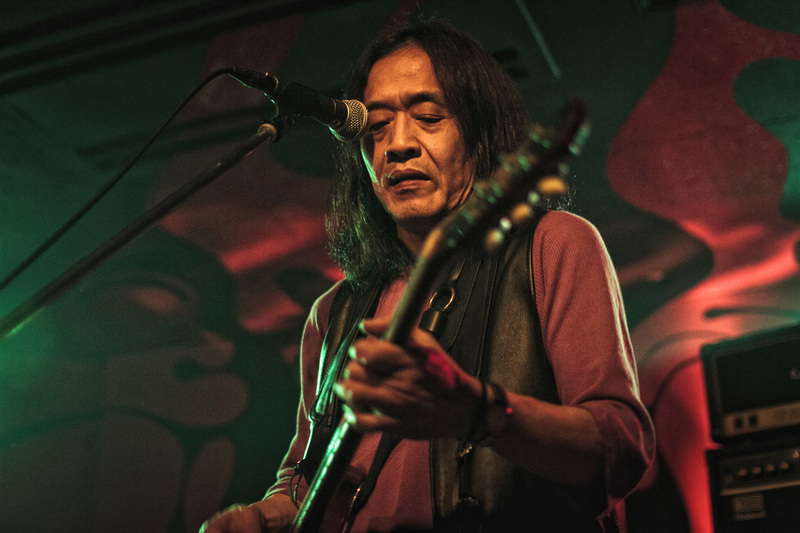 “The Japanese underground didn’t become known overseas until a long time after the fact — and that was thanks to Ikeezumi,” says Munehiro Narita, guitarist for abrasive power trio High Rise, which gave P.S.F. its inaugural release. The shop initially specialized in hard-to-find European imports, including psychedelic reissues, industrial music and krautrock, becoming a magnet for musicians and vinyl nerds. One of them was Asahito Nanjo, a prolific figure on the Tokyo underground, who invited Ikeezumi to watch his band, Psychedelic Speedfreaks. The group’s scorched-earth psychedelic rock turned out to be just what Ikeezumi had been looking for. The trio would subsequently change its name to High Rise, while bequeathing its old moniker to P.S.F. for the label’s debut release. “Psychedelic Speed Freaks” appeared in 1984 in an edition of 300 copies; Narita recalls that Ikeezumi didn’t have a budget for artwork, so he opted to spray paint the covers instead. Despite its low-key origins, P.S.F. began to attract wider interest as it released albums from an array of deeply singular artists: avant-rock band Fushitsusha and its mercurial leader, Keiji Haino; folk singers Kan Mikami and Kazuki Tomokawa; improvising ensemble Che-Shizu; psych-rock groups Ghost and White Heaven; and free jazz bassist Motoharu Yoshizawa. It also became known for its “Tokyo Flashback” compilation series, while Ikeezumi would later launch G-Modern, a magazine dedicated to “psychedelic, avant-garde, underground” music. Though listeners tuning in to P.S.F.’s transmissions from overseas tended to assume that the label’s releases represented a unified scene, the musicians themselves remember things differently. Modern Music had opened the same month as the closure of Minor, a jazz coffee shop in Tokyo’s Kichijoji neighborhood that became a crucial live venue for the capital’s most wayward free-jazz, punk and experimental musicians. Many of the artists who performed at Minor would go on to release music via P.S.F., and Ikeezumi shared its anti-commercial, anything-goes spirit. “P.S.F. was a label that only released music he genuinely liked, even if he was certain that it wouldn’t sell,” recalls Pirako Kurenai of psych-rock unit Suishou no Fune, a younger band whose two albums on P.S.F. represent late highlights in the label’s catalog. She recalls that when she first played the group’s music to Ikeezumi, he immediately suggested including them on his next “Tokyo Flashback” compilation. Batoh and Makoto Kawabata, of psychedelic shamans Acid Mothers Temple & The Melting Paraiso U.F.O., both report having had similar experiences. Friends and associates also recall Ikeezumi as being unfailingly frank in his opinions. Though Ikeezumi never wavered in his principles, even the label’s staunchest fans will probably concede that it couldn’t sustain the consistency of its first decade or so. P.S.F. and Modern Music also struggled to adapt to wider changes in the industry. Ikeezumi was eventually forced to close the shop in 2014, and the final P.S.F. albums came out the following year, though he continued to work on upcoming releases, including a new “Tokyo Flashback” compilation curated by Batoh. The two-CD “Tokyo Flashback P.S.F. — Psychedelic Speed Freaks” finally came out last month, featuring unreleased music from label alumni including Fushitsusha, White Heaven and Ghost, as well as younger artists such as Reizen and A Qui Avec Gabriel. Many will be appearing at SuperDeluxe in Tokyo on June 25 for a memorial concert, with proceeds going to Ikeezumi’s family. 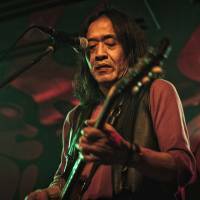 The Hideo Ikeezumi memorial concert takes place at SuperDeluxe in Minato-ku, Tokyo, on June 25 (4 p.m. start; ¥3,000 in advance; 03-5412-0515). “Tokyo Flashback P.S.F. — Psychedelic Speed Freaks” and “Watashi Dake?” are out now. For more information, visit p-s-f.tumblr.com or www.theblackeditions.com.